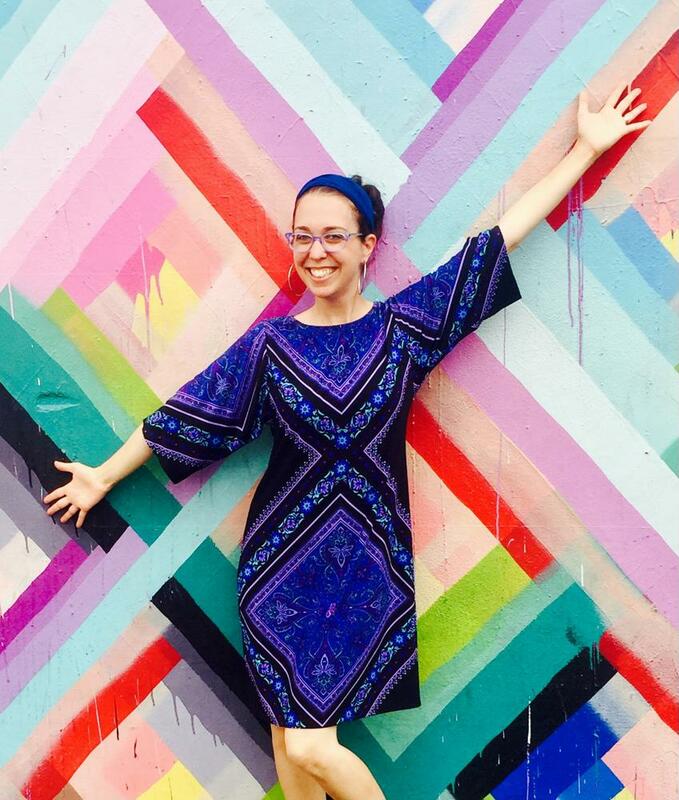 It’s our pleasure to feature Talya Weinberg in our Creative Corner this week! After graduating with a Bachelors of Fine Arts from Yeshiva University and The Fashion Institute of Technology, Talya Weinberg (nee Graber) worked at an upscale DC gallery and then moved on to the fashion world where she worked with an accessories and handbags designer. 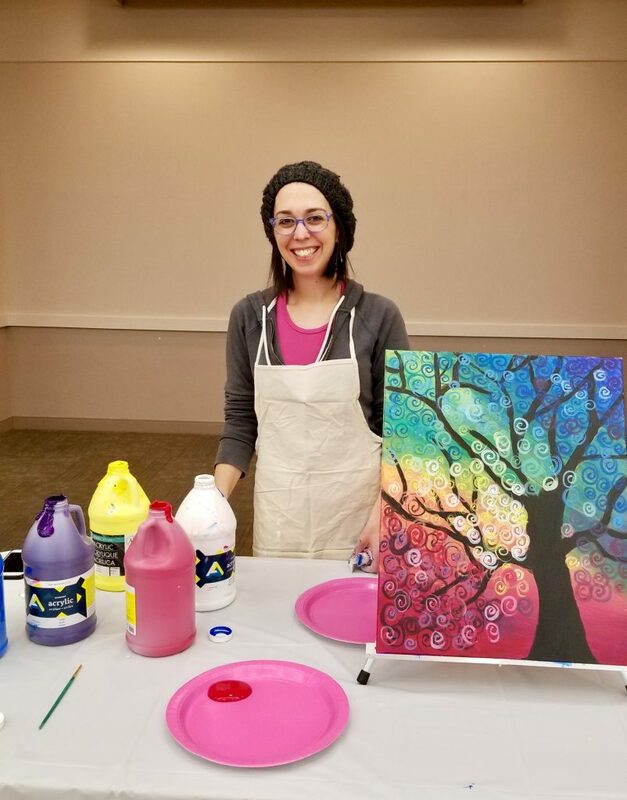 After dabbling in the Gallery and Fashion worlds, Talya found her calling in working with children and ended up in various schools as an art instructor. 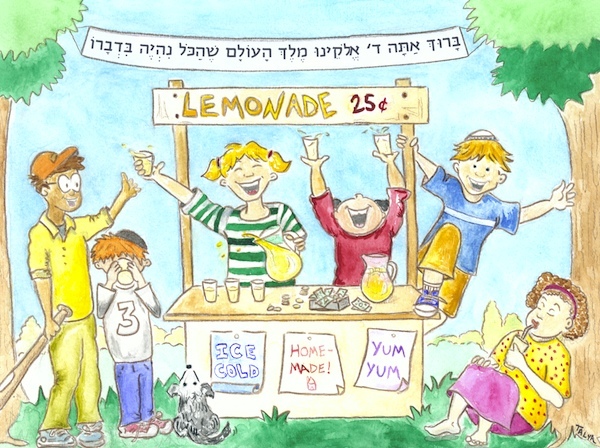 Additionally, Talya does freelance work on the side: her original line of Jewish greeting cards are nationally distributed by Jewishcard.com and her cartoons for an advice column were published weekly on the Life Channel at the OU. 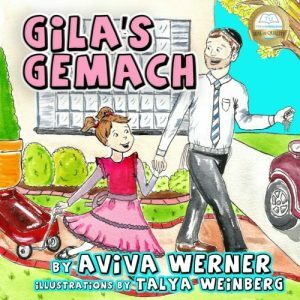 Talya is a member of the Society for Children’s Book Writers and Illustrators and just completed illustrating a children’s book, Gila’s Gemach. She is currently working on giant coloring page illustrations for Coloring on the Wall. Talya lives in the Greater Washington area with her husband Dave and their three boys, Azi, Rafi, & Sammy. Her Instagram handle is instagram.com/Talyas_art_studio. JWT: Welcome to the Creative Corner, Talya. Let’s start with an easy question: what type of art do you create? Talya: I fit into the fine art category- meaning I like to work in 2D; I do a lot of painting and illustrative work for private clients and I have also created Coloring on the Wall which are HUGE coloring murals for schools and events. I also run Paint Nights and do commissioned work. JWT: What materials do you generally work with and how would you describe your style? JWT: Is there a certain artist / influencer that you’ve been inspired by as someone first starting out or now? 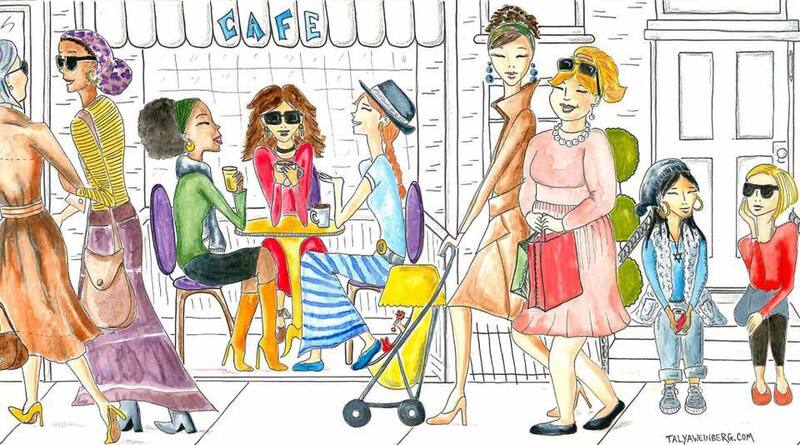 Talya: The fashion illustrator I am inspired by most is the amazing and talented Sujean Rim. For my book illustrations, I was, and still am inspired by my favorite illustrator, Robin Preiss Glasser of “Fancy Nancy” fame, and I have always been obsessed with Norman Rockwell’s work! I also love abstract art by artists such as Jackson Pollock, Mark Rothko, and Wassily Kandinsky. JWT: What is your background like in terms of your relationship with art? As a child, and then as an adult? Talya: I’ve been drawing since the moment I was handed my first crayon and haven’t stopped since! For me, art has been a part of my whole life. There is a genetic component- my paternal grandfather was an artist, my paternal grandmother was musical, my father is artistic, and my mother is a music teacher, so it’s in my blood. When I was little I loved to draw and color with my grandfather– I would say he was my first art “teacher”- showing me how to draw perspective, shadows, etc. I just loved and cherished that time with him. That being said, if someone doesn’t have the artist gene, it can still be acquired! I have a friend who never picked up a pencil to draw until high school when she was determined to learn how to draw. And learn she did- she went on to study design at Parsons School of Design for college! I also studied and majored in illustration at Stern College for Women (YU) with their joint program at the Fashion Institute of Technology (FIT). JWT: Where can we see some of your illustrated or commissioned work? Talya: The best way to find a lot of the art I’m involved in is at TalyaWeinberg.com. There you can see my art, results of paint nights I lead, links to my line of Jewish greeting cards on Jewishcard.com, my wall sized coloring prints, and even see from the latest book I’ve illustrated, “Gila’s Gemach”. JWT: Is this something you do full time or just as a part time gig? Talya: It started out part time as I taught elementary art education for several years. This past year, I decided to take a leave from teaching and focus on my art full time and that’s when my art endeavors and businesses (such as Coloring on the Wall) took off. But I also still continue to teach since I absolutely love teaching art! I teach elementary aged children on Sunday mornings, and I teach women on weekday evenings. JWT: How long does your art take to create? 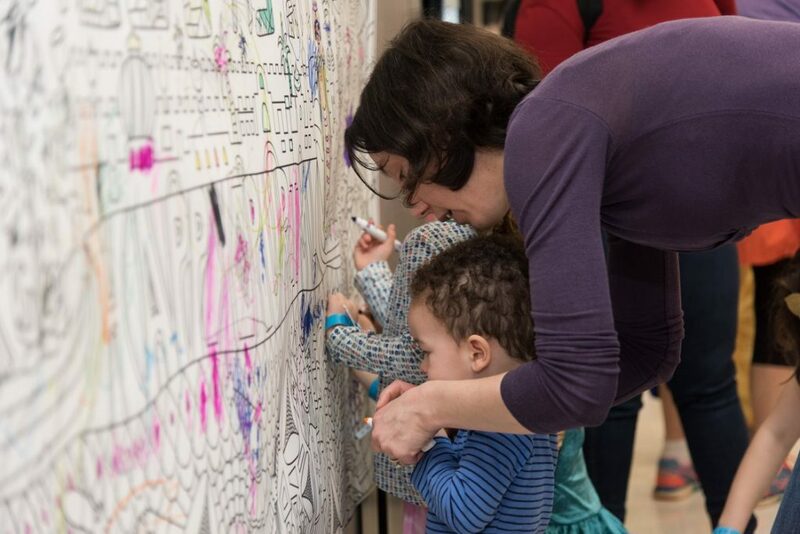 Talya: It depends which project I am working on: with my Coloring on the Wall business, it can take me anywhere from 2-3 weeks from conception to initial sketching to digitizing until completion. With my Paint Night business, an acrylic sample painting can take an afternoon- I need to make them fast so I know if it can work in a two hour period of time! 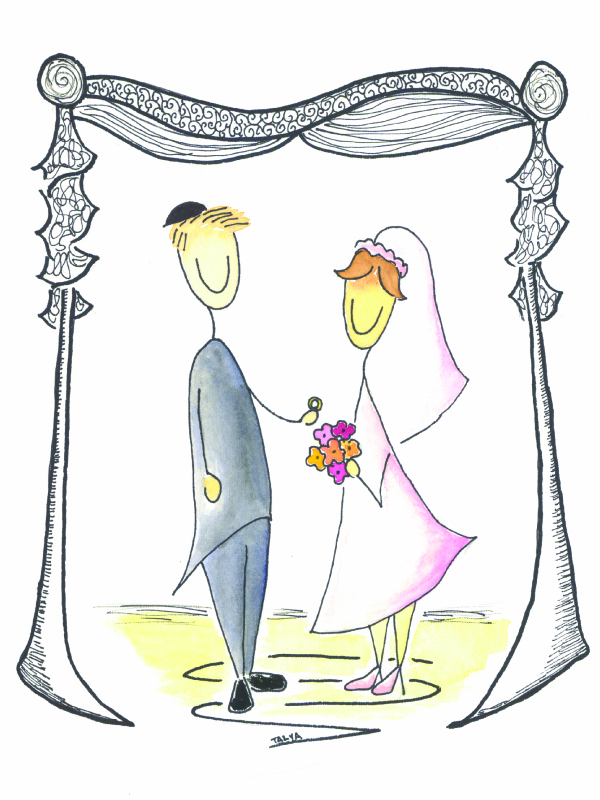 With my recent book that was just published, “Gila’s Gemach”, the illustrations took me roughly 9 months to complete. JWT: How do you come up with ideas of what art to create? Talya: Depending on which project I am working on – with Coloring on the Wall, I base it off of the season, holiday, or theme that I am commissioned to do by the company hiring me. For the paint nights, I base it off of what is something that is visibly pleasing, easy to create for non-artists, yet something that will boost their creativity and confidence that they will feel happy to proudly display on their walls. For commissioned paintings I work with the client to come up with what they want me to paint. JWT: Can you explain to us what commissioned work is?Talya: Commissioned work is when an artist is asked to create a piece of artwork specifically for someone or an organization. One example of a recent piece, local father commissioned a watercolor painting for his son’s math resource teacher that they felt indebted to. The teacher loves cats and had a joke with the student involving a cat and mouse. With the father’s description, I created a watercolor painting of a cat teacher and mouse student in a classroom setting. It was a sweet, whimsical painting that depicted exactly what the father had wanted. 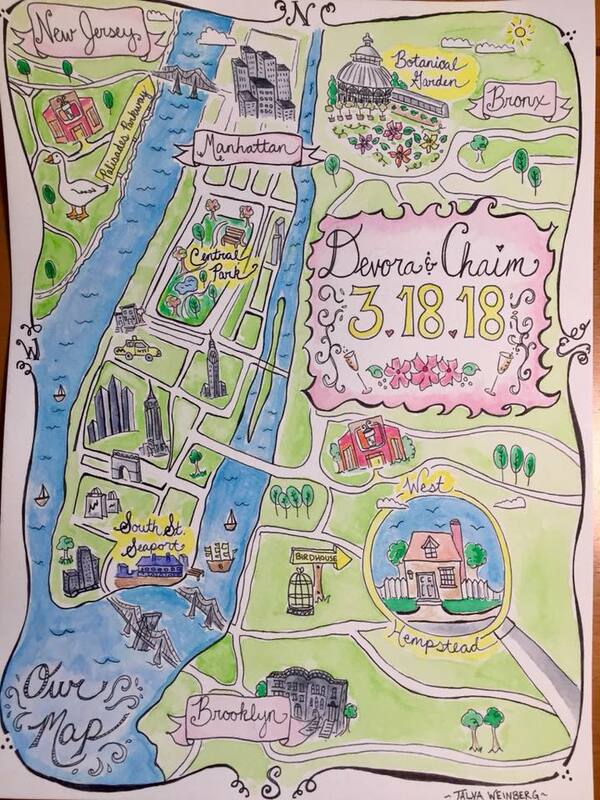 Another fun example is a wedding map I created for a dear friend of mine. Now framed in their new home together, this keepsake shows all the dates and places that were special to them while dating. JWT: Can you share a particularly proud or exciting moment with our readers? Talya: I like how Coloring on the Wall came to be. It was a “happy accident.” I hand drew a giant coloring page for my art classroom bulletin board before the school year. After tacking on the words “Art is Awesome!” on top, I then posted my design to social media. People started messaging me asking me where I bought it. When I told them that I made it, they were impressed to say the least. One person told me, “make them into prints and sell them over the country” — I thought, what a great idea! 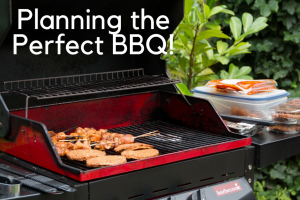 So with the help of my marketing genius husband, we got it off and running. We posted the first prints on social and our new site which we dubbed Coloring on the Wall, and sales for Chanukah and Christmas started pouring in. 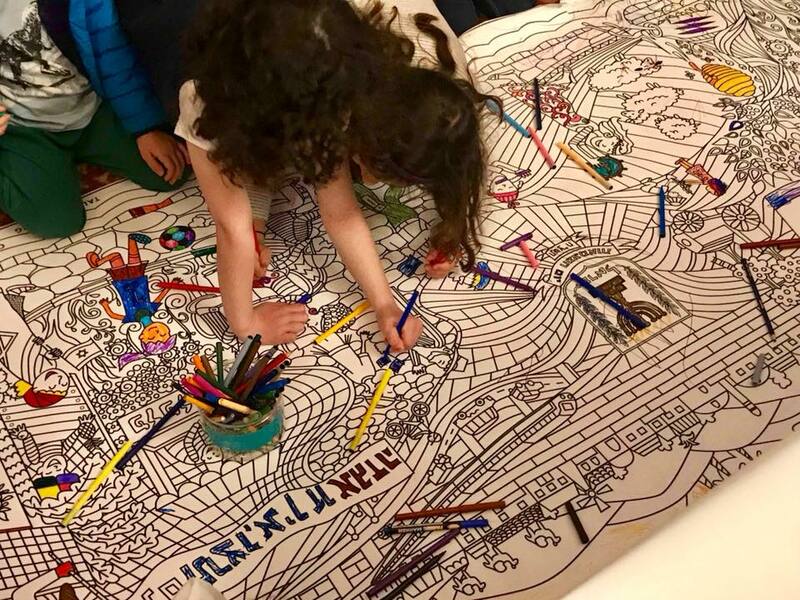 I absolutely love seeing so many people of all ages, backgrounds and denominations all over the country enjoying coloring on these giant murals! Talya: I am a big proponent that it IS possible to turn your passion/talent/skill into a career – if you want to! I recently was talking to a mother of a high school senior. 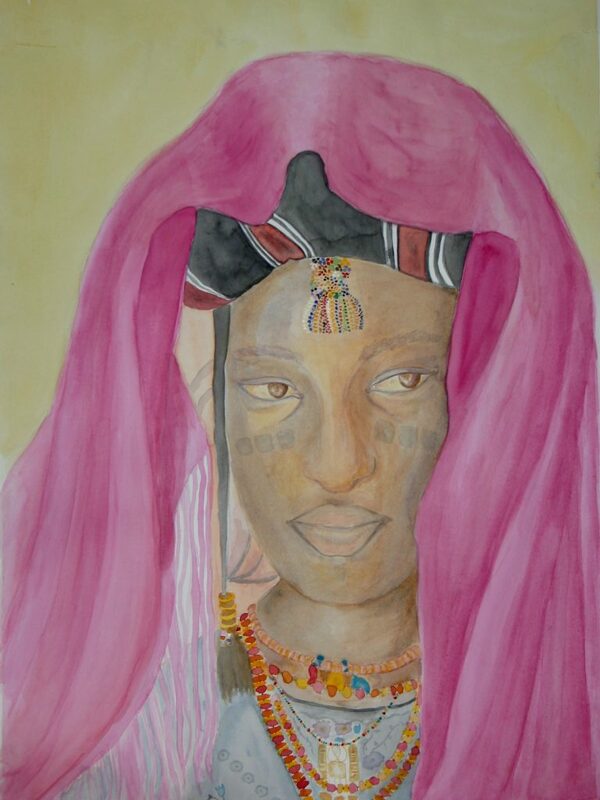 Her child is an incredibly gifted artist – I’ve never seen such amazing work! Her mother lamented how she wants her daughter to major in something “real” instead of art next year in college so she can get an “actual” job; not something to do with her art. My heart sank when I heard that! Use the gifts G-d gave you whatever they may be and use them for the good – whether you want to turn it into your full time job, part time job, or just as a hobby – that’s up to you. But USE those talents! We all have something unique to share — let it shine!